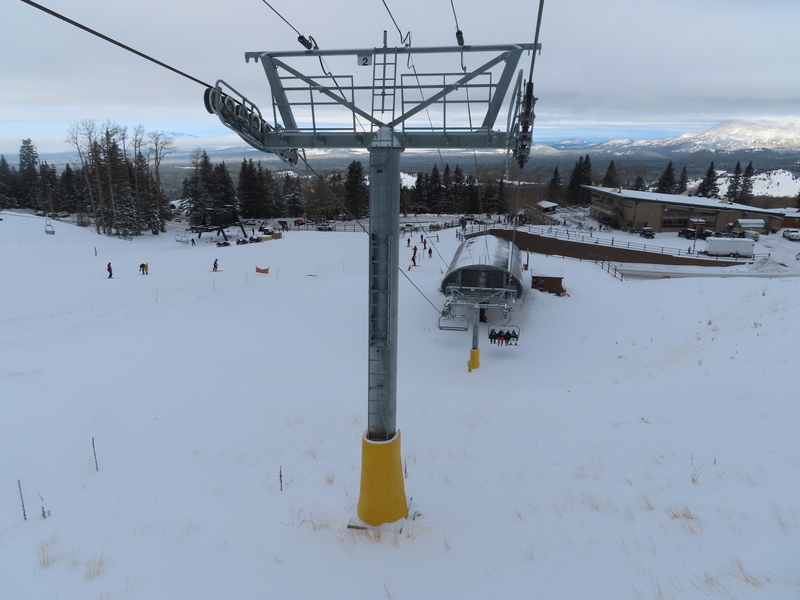 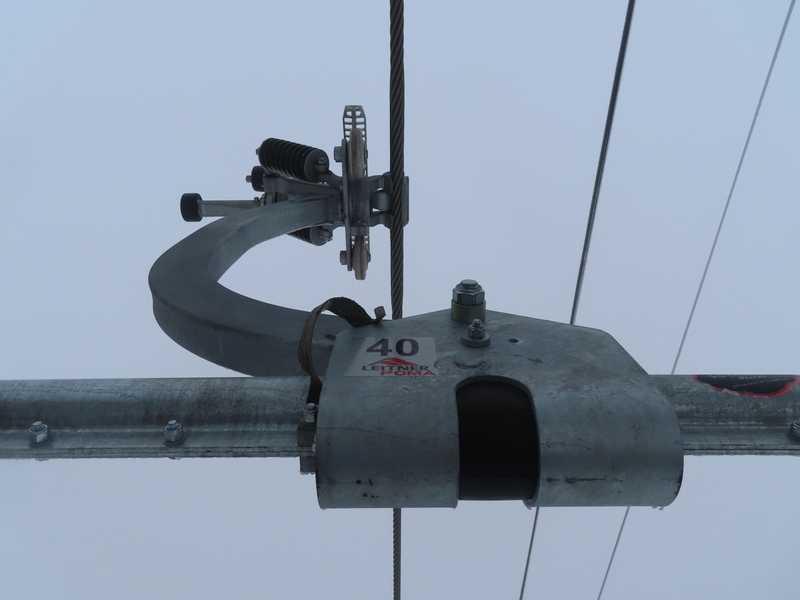 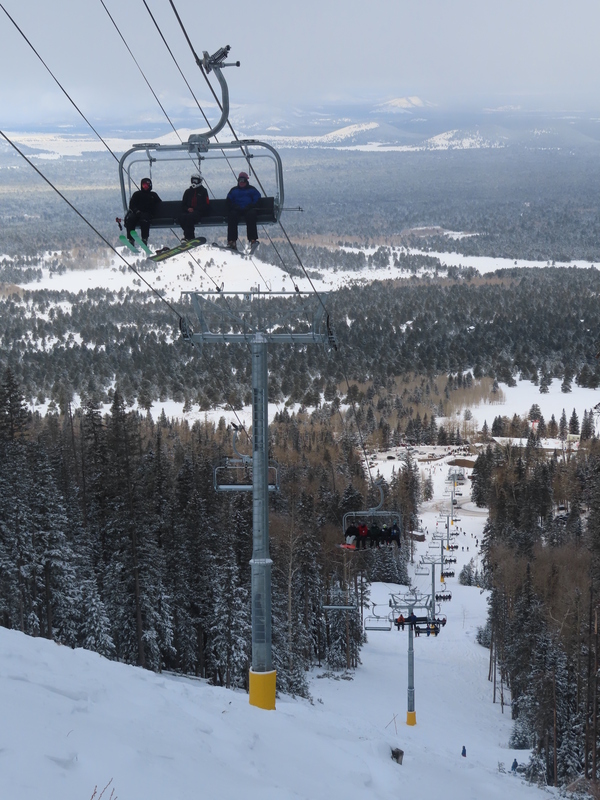 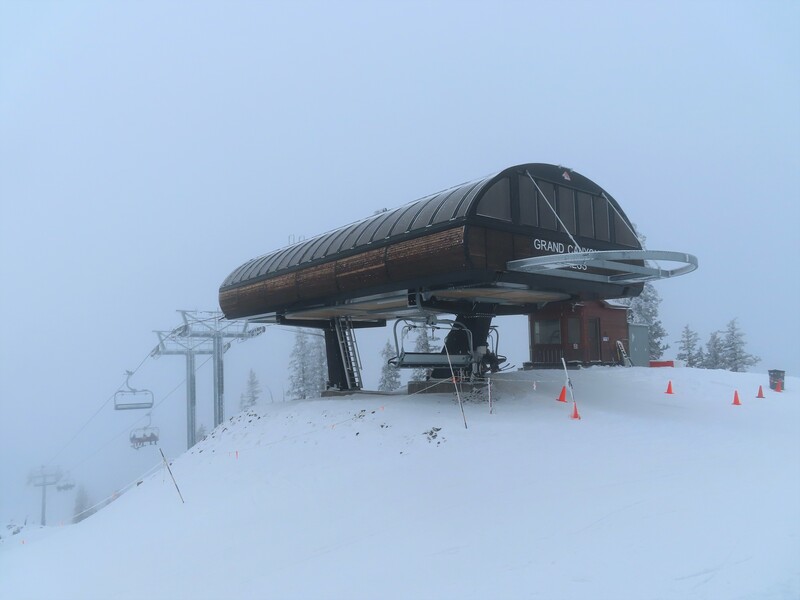 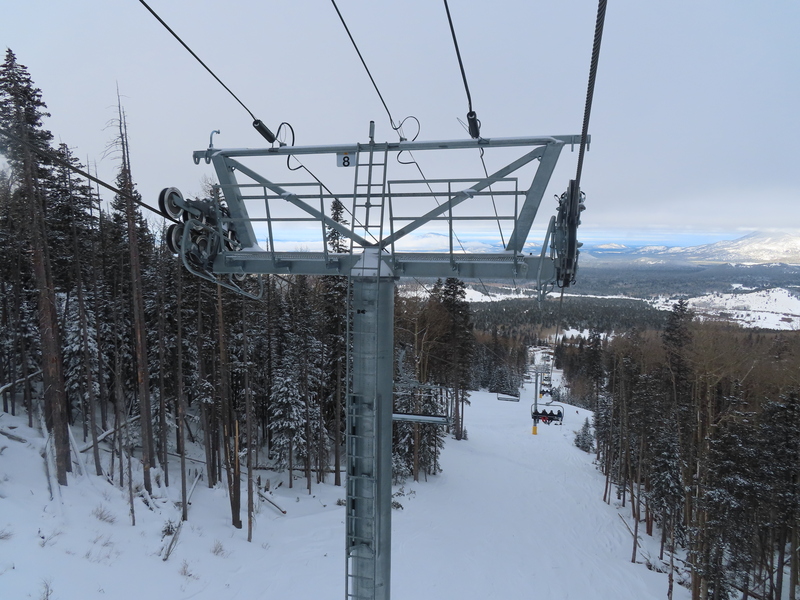 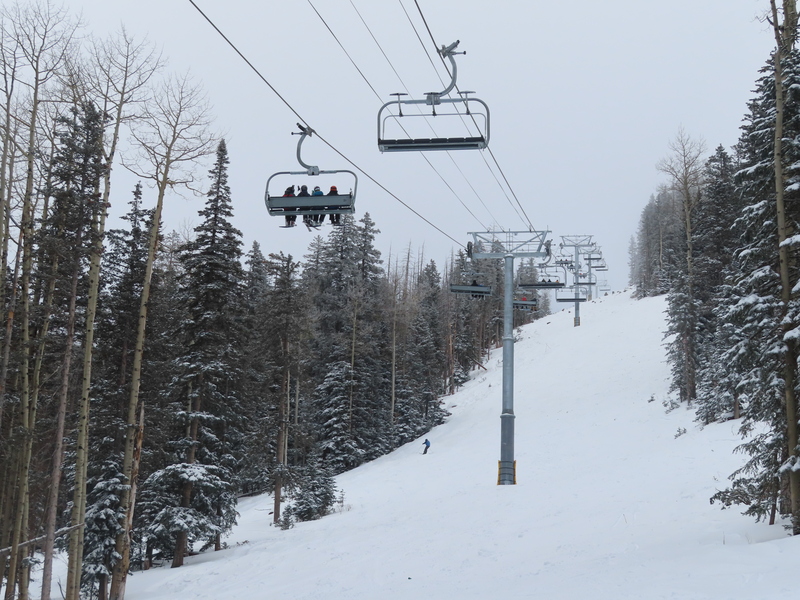 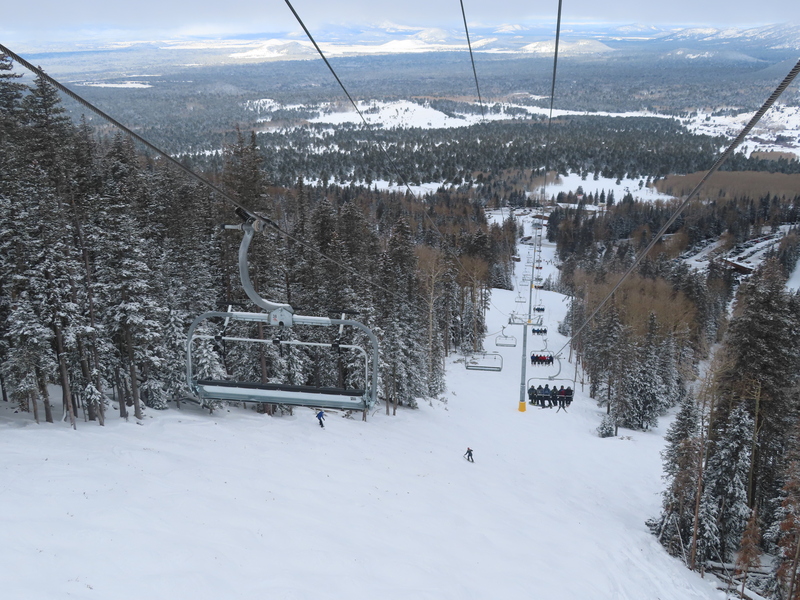 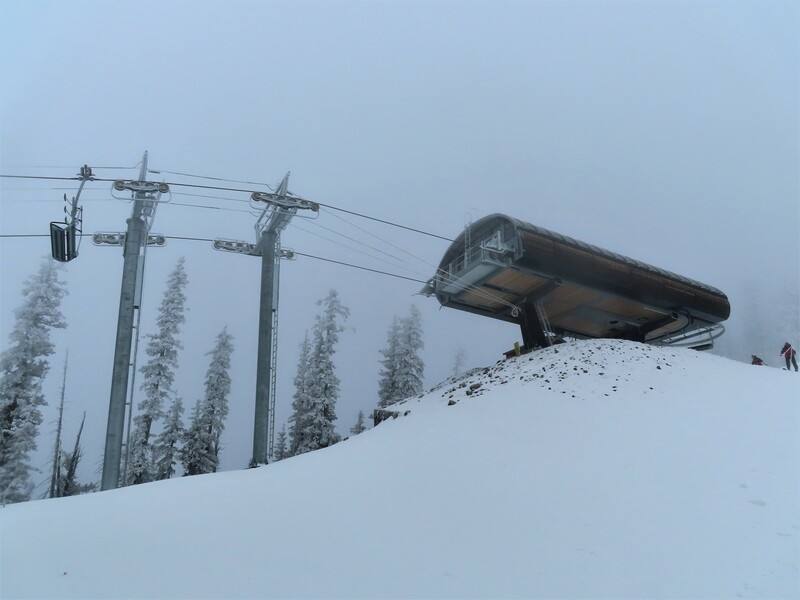 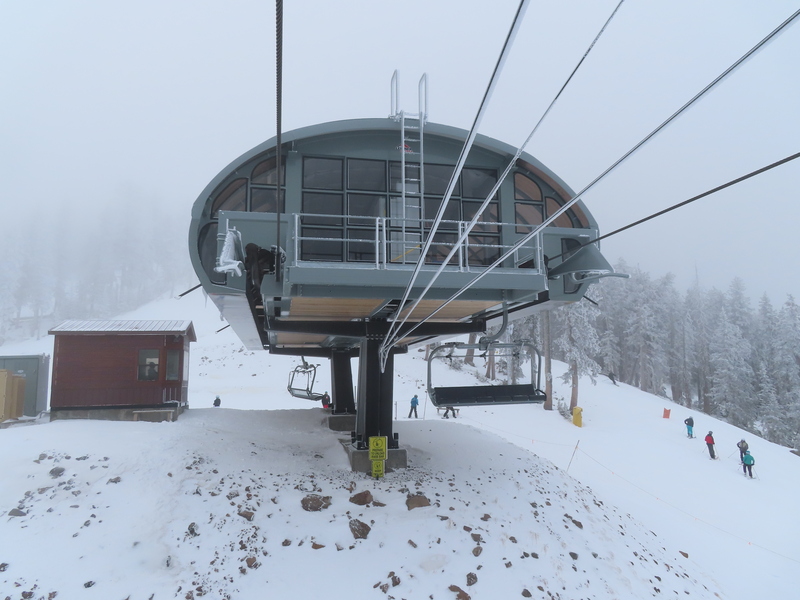 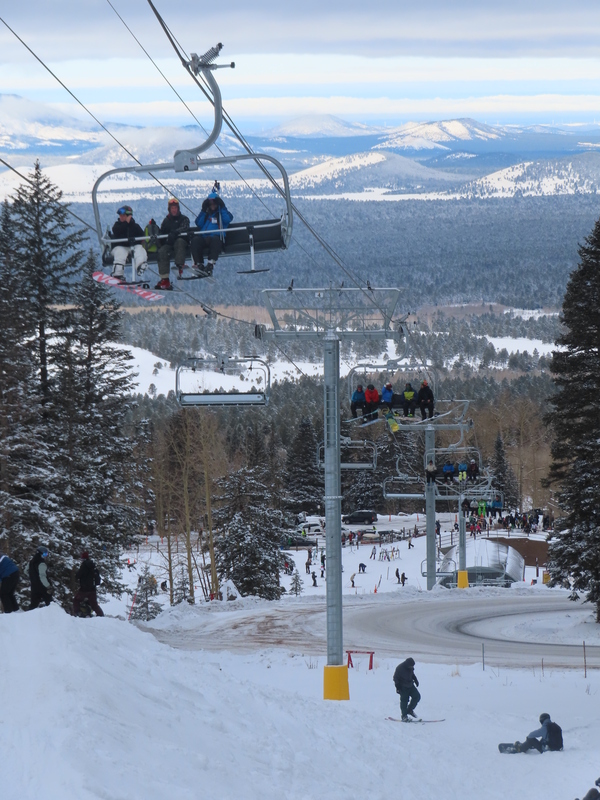 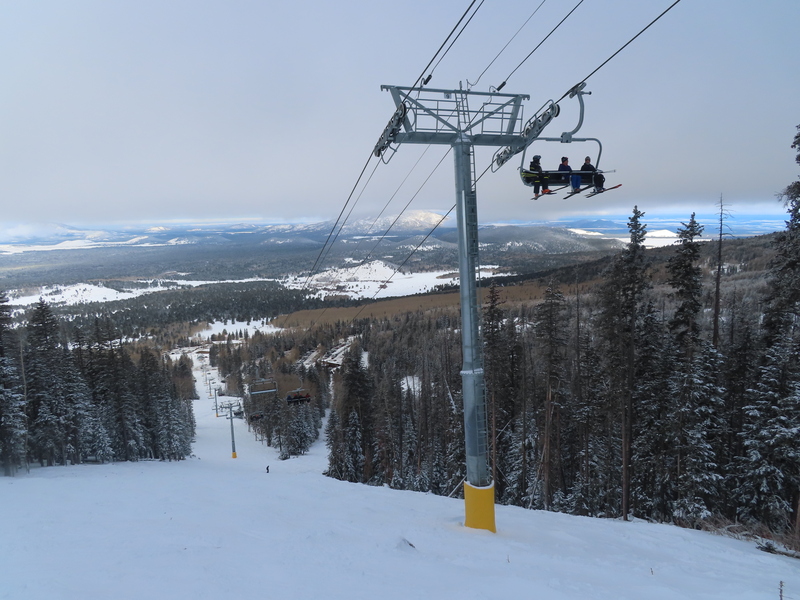 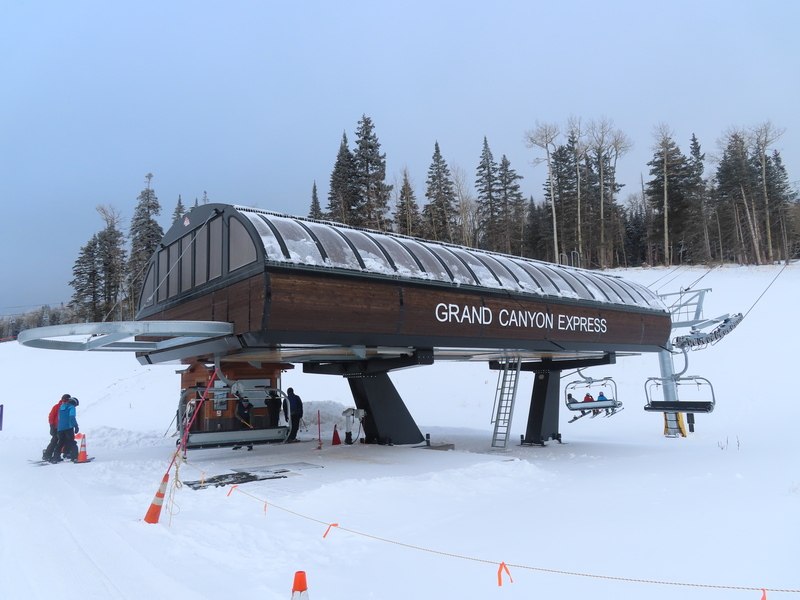 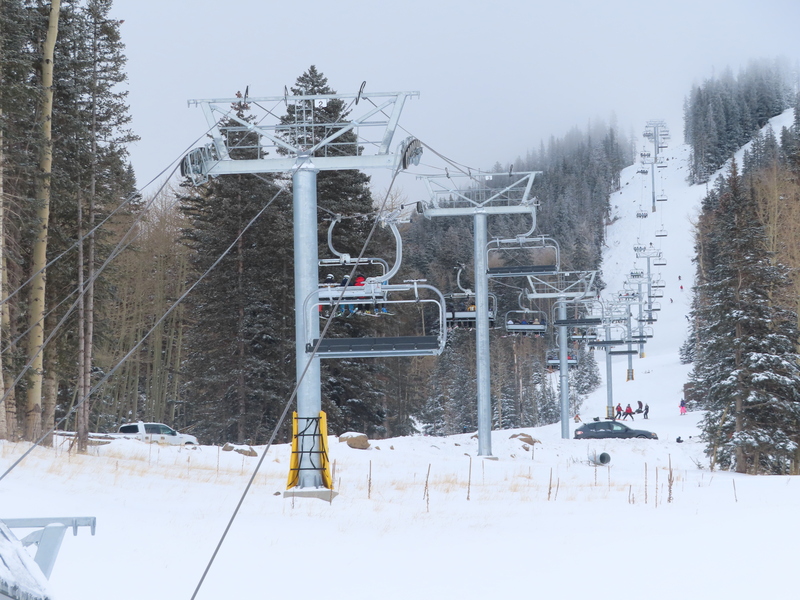 The Grand Canyon Express was the second of three lifts built in three years by new ownership at Arizona Snowbowl. 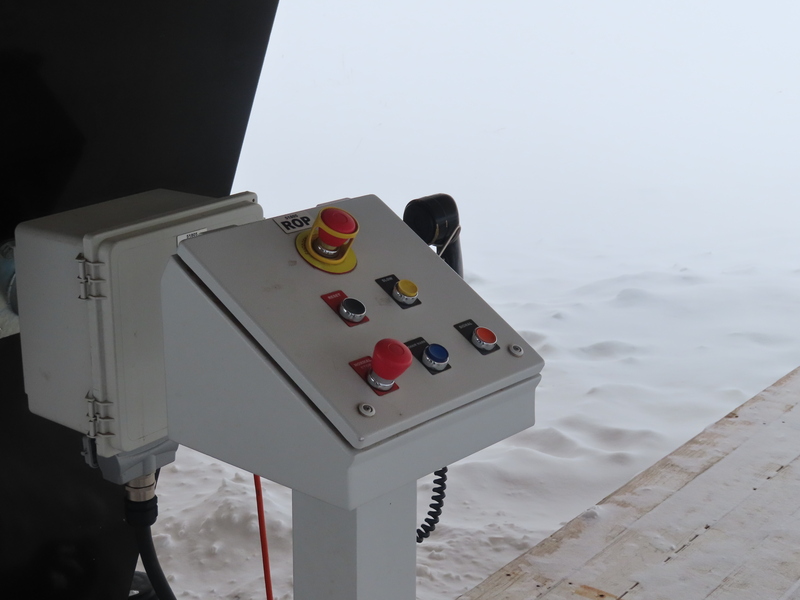 Leitner-Poma LPA terminal with wood siding. 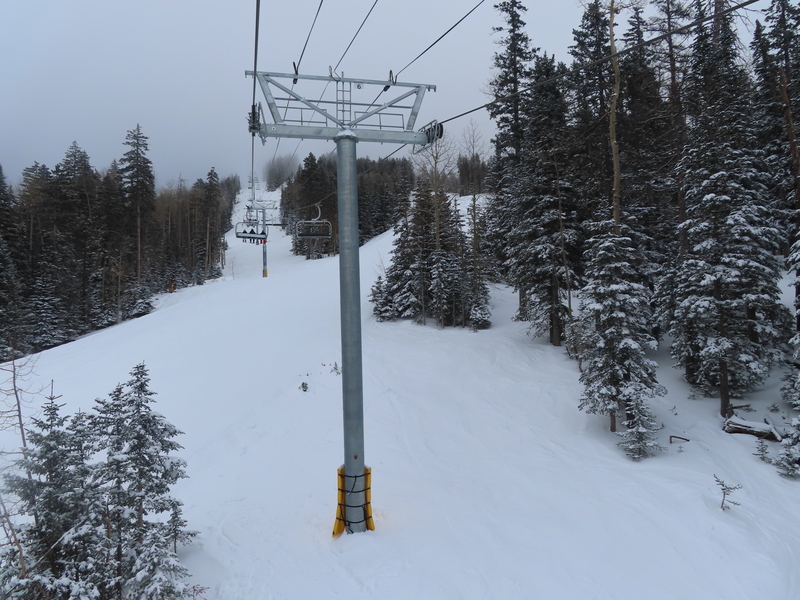 Chair spacing is wide with a design capacity of only 1800 skiers per hour. 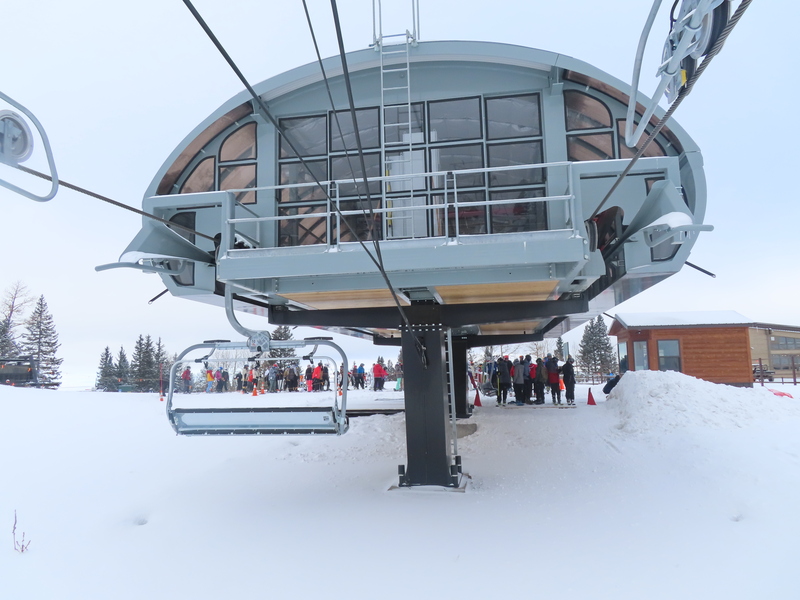 The terminal under skins are also wood. 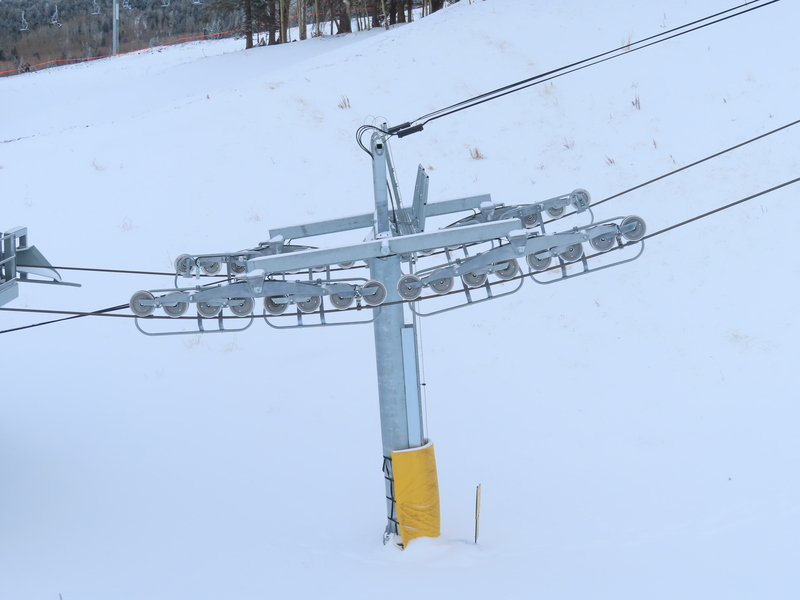 Control pedestal at the return. 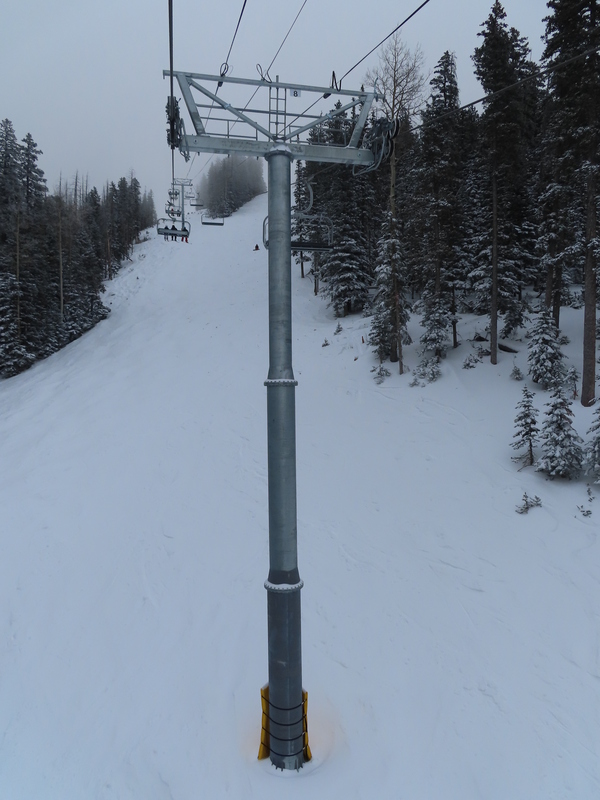 Unique support assemblies below the crossarm on tower 14. 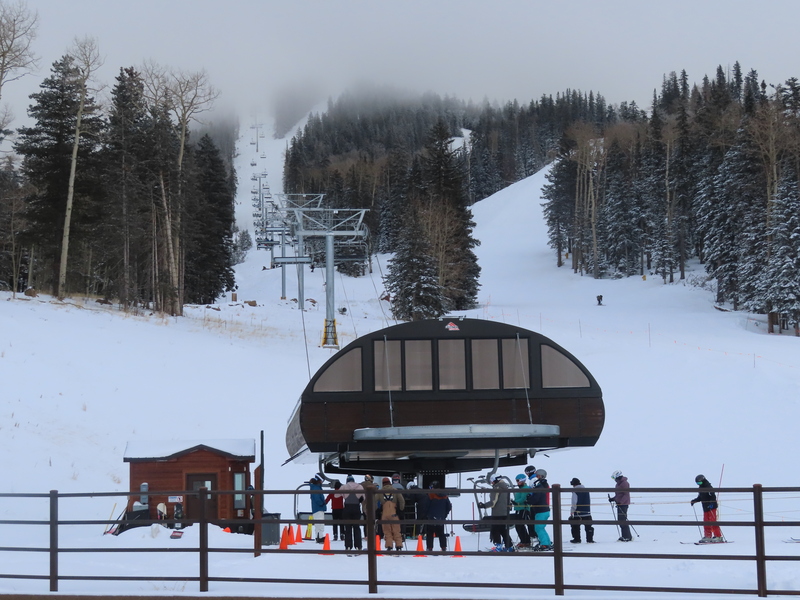 As much as I’m not a fan of LP designs, the LPA terminal looks great in black. 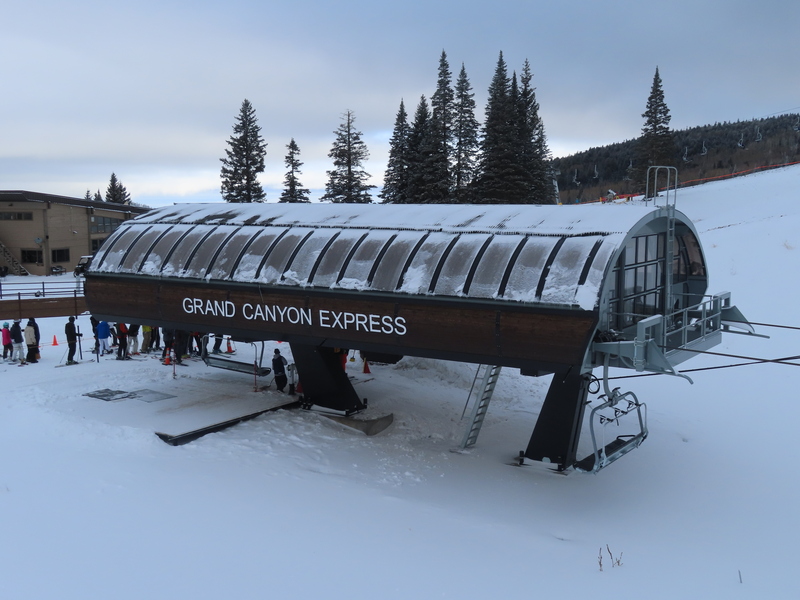 Shame it’s not built more like this.